Where can I find the latest vacancies at WILD LIFE Sydney Zoo? Do you offer work experience placements at WILD LIFE Sydney Zoo? 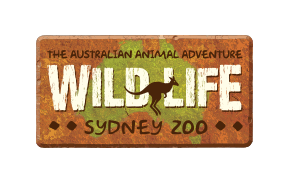 Do you need volunteers at WILD LIFE Sydney Zoo? Yes! Our volunteer positions are prioritised for tertiary students who are currently studying at TAFE (Certificate II - Animal Care , Certificate III -Captive Animal Care) as well as University degrees in Animal and Veterinary Bio Science and Agriculture. Please visit https://www.wildlifesydney.com.au/conservation/volunteering/ for more information and how to apply.